Switchblade has released for free on all major platforms and the devs celebrate it with their new launch trailer. 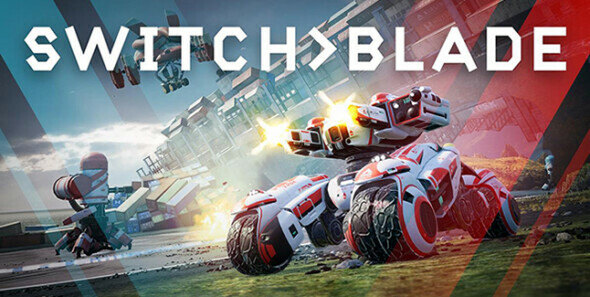 Being a racing based MOBA, Switchblade brings PvP action to a racing game. In it, you chose from a selection of tanks and vehicles to assault and protect towers in a frantic MOBA style combat. Upgrade your ride and conquer the battlefield while you blast your way through enemies left and right. Mix and match for each game and select two tanks at the start which you are able to switch between freely for tactical advantages and combinations you’ve never imagined. Skill will only get you so far, but together anything will be possible!